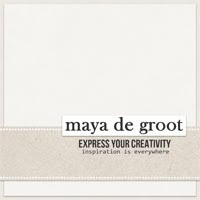 This license agreement applies to all materials created by Maya de Groot designs. My creations are for PERSONAL USE ONLY. use, and a supplementary license may be required for an additional fee. ... use these graphics in your personal scrapbook pages. ... submit layouts that you have made with these graphics to online galleries. when submitted to any scrapbook magazine for publication please give proper credit to the designer. ... claim any design as your own. ... alter any design and call them your own. ... take any part of any design, add it to your graphic and claim the resulting graphic as your own. download on any online group, filesharing site, or ftp. Thank you for purchasing my digital designs. Have fun with my designs. I would love to see what you've made. 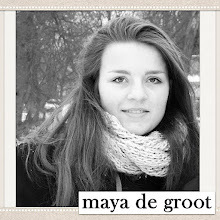 by Maya and Diane de Groot.